Last night at E3 Microsoft revealed more information about their new Xbox One console that will be officially launching later this year during November. Microsoft unveiled a new feature of the Xbox One called Xbox Upload Studio that functions like your very own built-in DVR and broadcasting suite. Allowing you to share gameplay videos easily with friends. The Xbox Upload Studio has also been created to easily enable you to stream your gameplay directly to Twitch without the need for any other hardware or software. 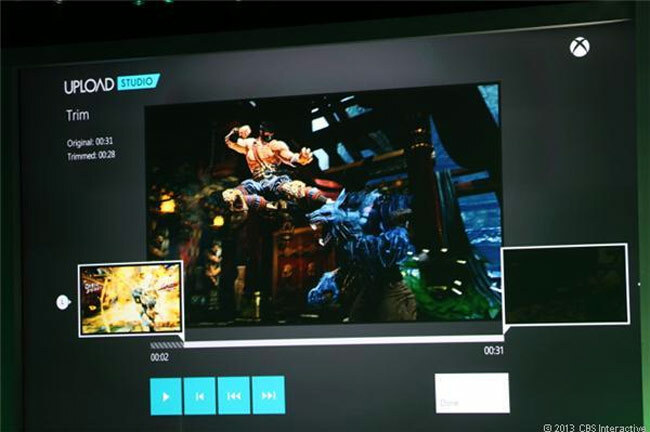 Other features within the Xbox Upload Studio include the ability to edit, theme and share your gameplay videos complete with bragging rights with your friends.